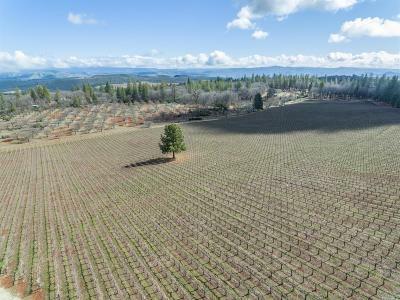 Perfect Russian River starter home or weekend getaway.Very peaceful area above flood zone! Turn-Key home with lots of recent upgrades including tankless water heater, copper piping and rewired electrical outlets. 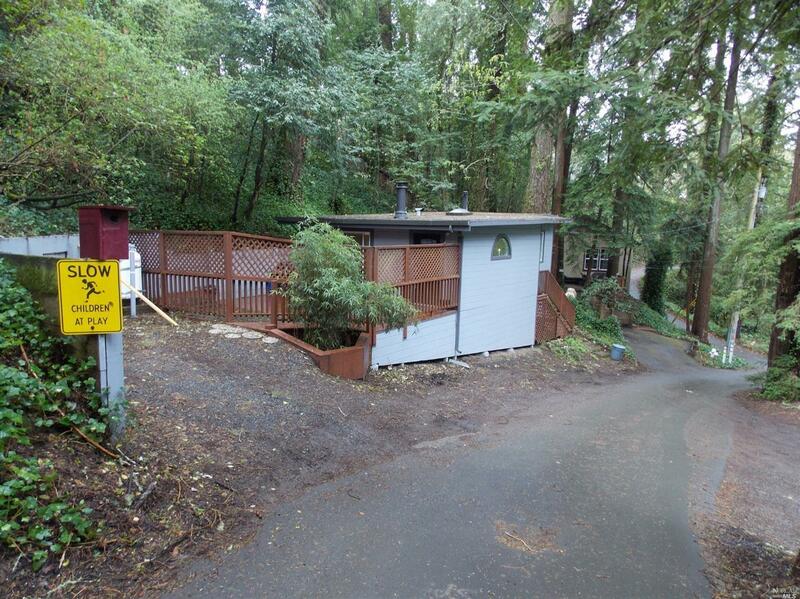 Walking distance to nearby River beach, short drive to downtown Guerneville and popular beaches. At only $325, 000 priced to sell fast.